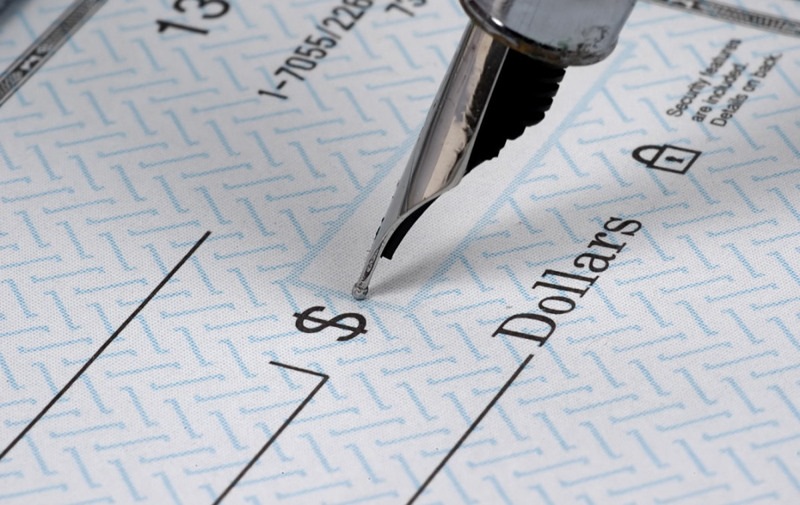 Looking for custom-printed business checks with all the latest security features? Formax offers all the styles and features you need! Process your accounting and payroll expenses with secure and easy-to-use checks, custom-printed to your exact specifications!